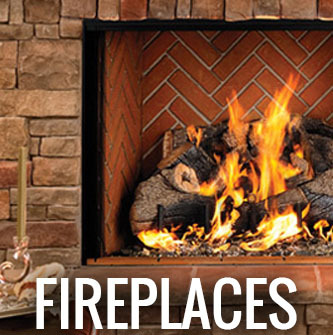 Chelmsford Fireplace Center is a family owned business and has been selling Hearth Products since 1978. 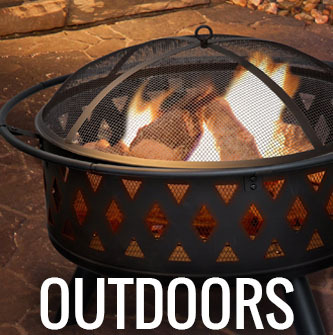 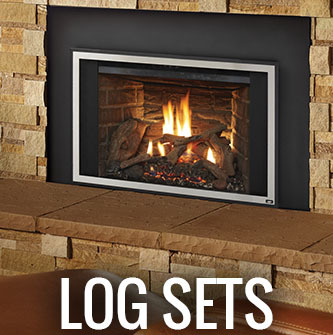 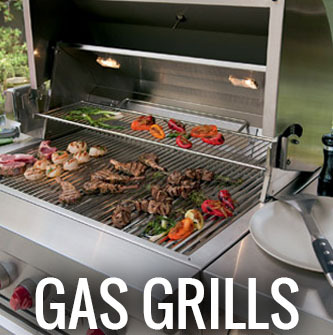 We have over 50 burning displays of gas, wood, fireplace inserts, stoves and gas logs. 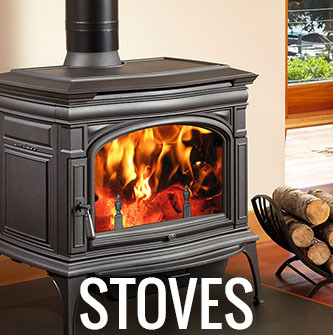 In an addition, we also have 40 non-burning models on display. 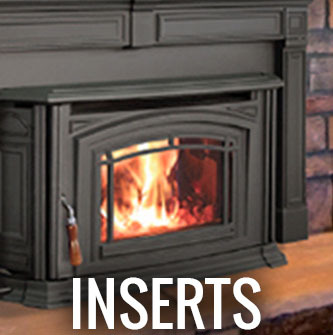 Our in-house service department, with over 40 years of experience, is NFI Certified and here to help our customers get the most out of their Hearth Products. 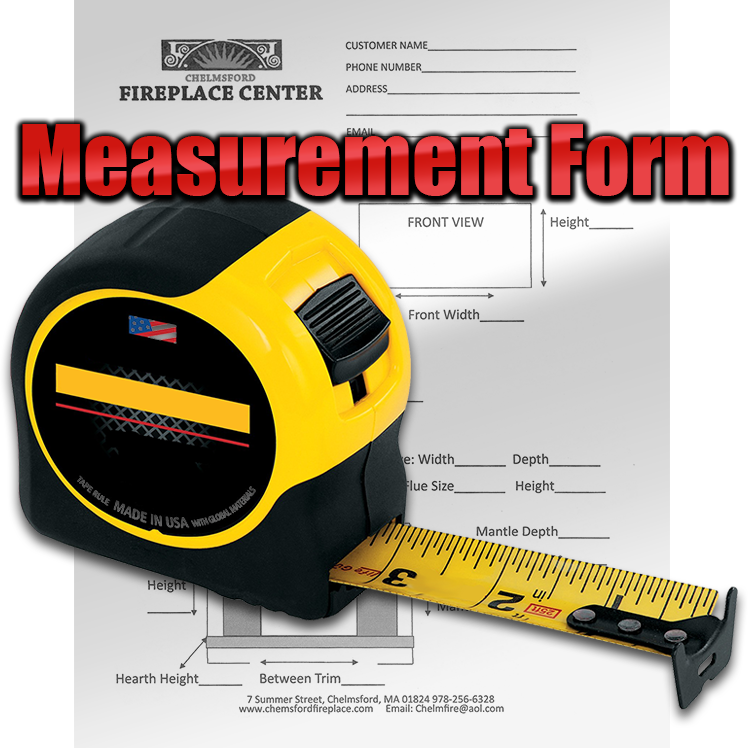 Our Install Team is licensed and insured.